For those of you in London late next month, you're in for a real treat at Claridge's in Mayfair. The hotel is known for having one of the best Christmas trees in London and have worked with several big names in the fashion industry in seasons' past to create a monumental moment for the holidays. This year, the scene is bigger than ever as Dolce & Gabbana are in residence. 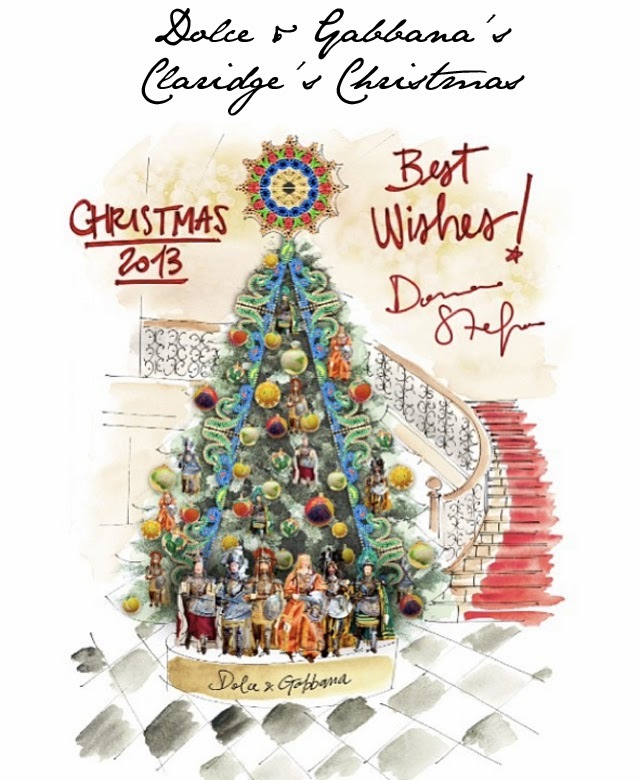 Yes, Domenico Dolce and Stefano Gabbana shared the first sketch of their Claridge's tree on instagram today. One look at the sketch and you'll understand why they have every reason to be pleased as punch. It's a big moment and one we can't wait to be a part of. The tree which will depict iconic elements from a traditional Christmas tree reinterpreted with Sicilian elements, draws on the Italian heritage of the designers: hand crafted Sicilian puppets known as ‘pupi’, hand painted Italian festive glass baubles and a bespoke multi-coloured ‘luminarie’ framework created in Southern Italy. 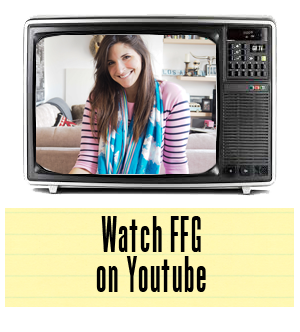 The big reveal is on November 26th 2013. So make sure you pop into Claridge's anytime after the big night to see the beautiful creation from the dynamic duo. Grab a glass of champagne in The Fumoir and enjoy being in London for the holidays. It's the best time of year, made better only by such magnificent and decadent decorations.